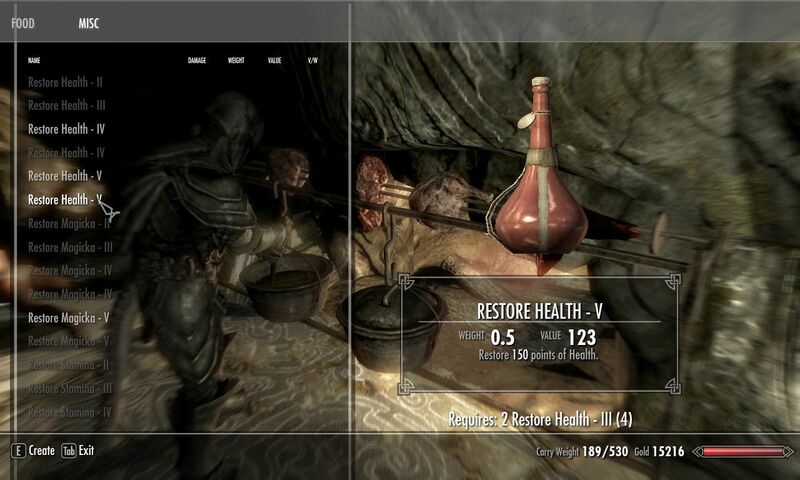 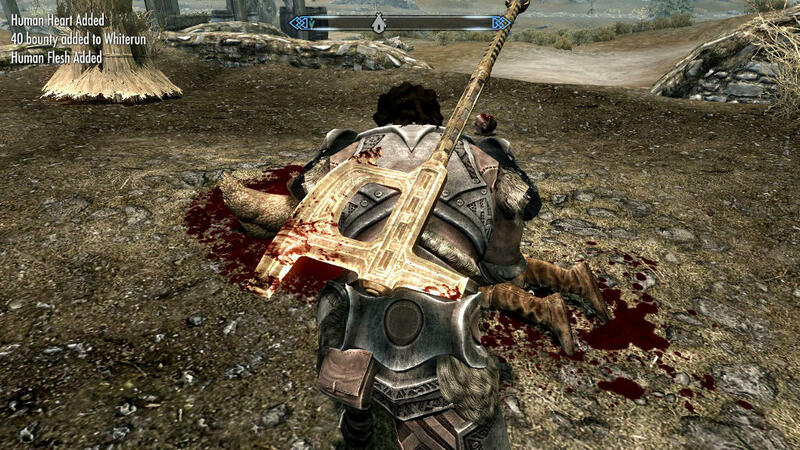 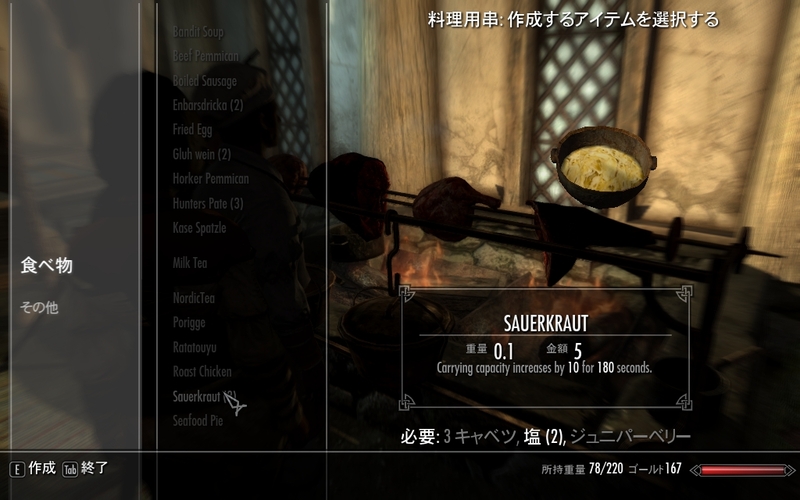 Skyrim Nexus, MassiveMaster. 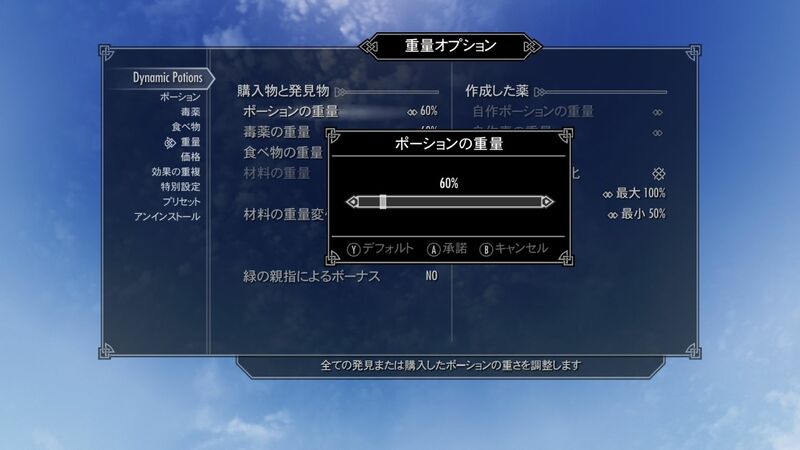 20 Jan 2019. 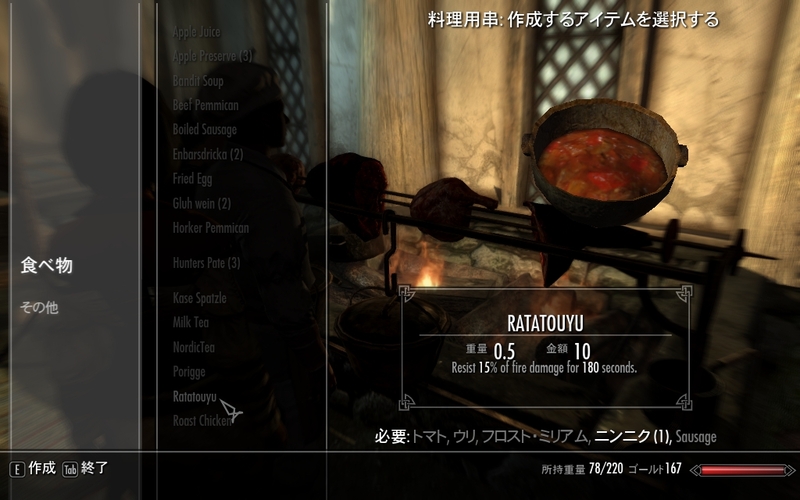 MM - Whiterun. 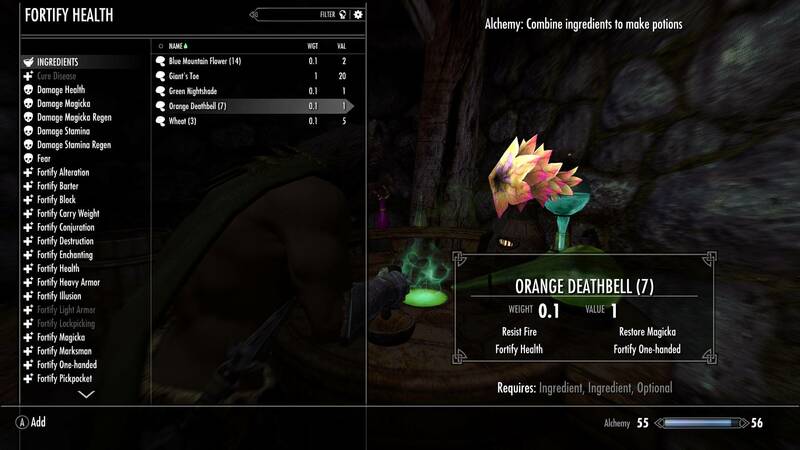 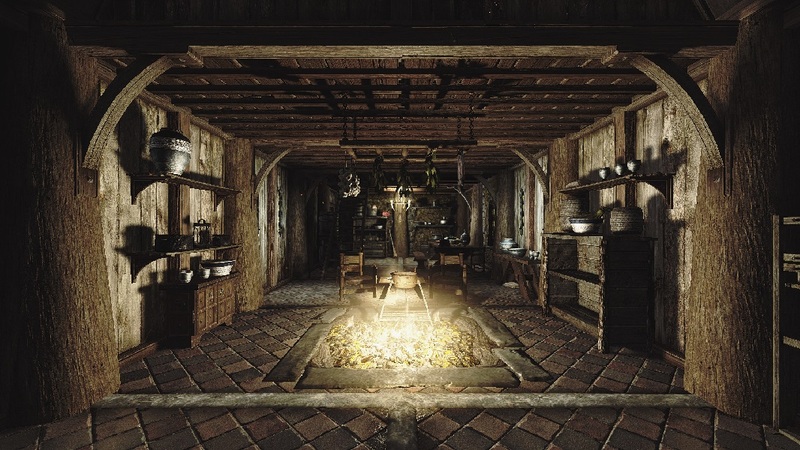 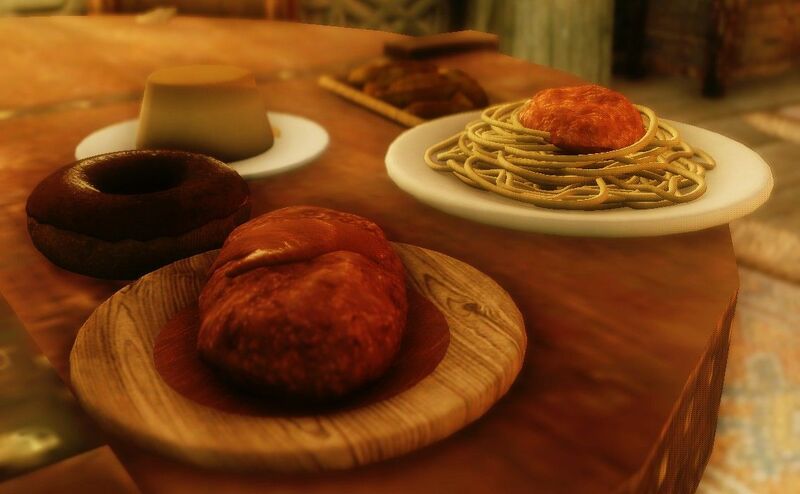 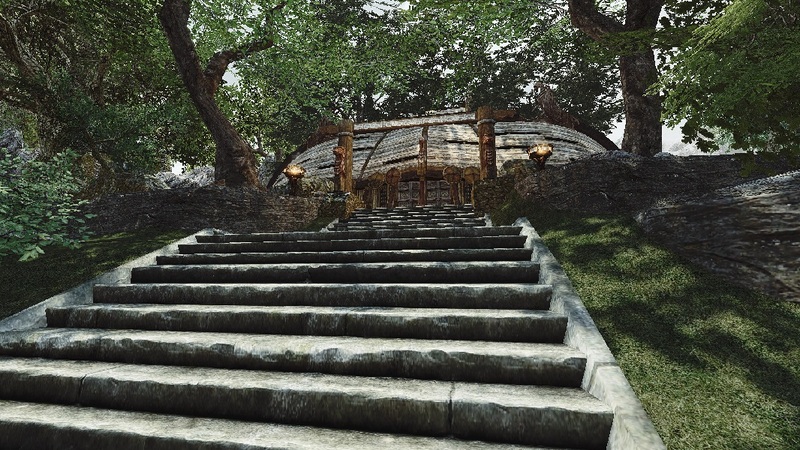 20 Jan 2019 <https://www.nexusmods.com/skyrim/mods/95793>. 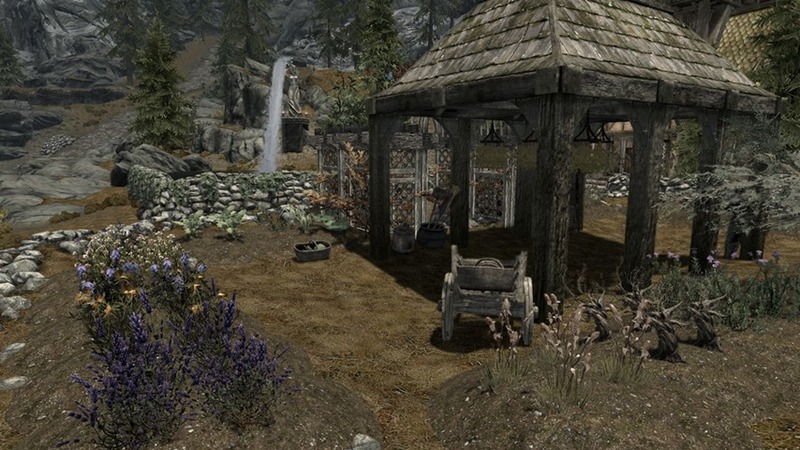 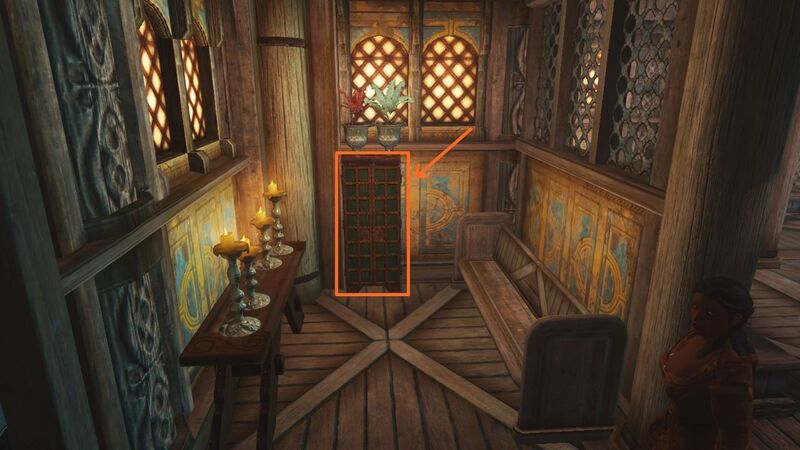 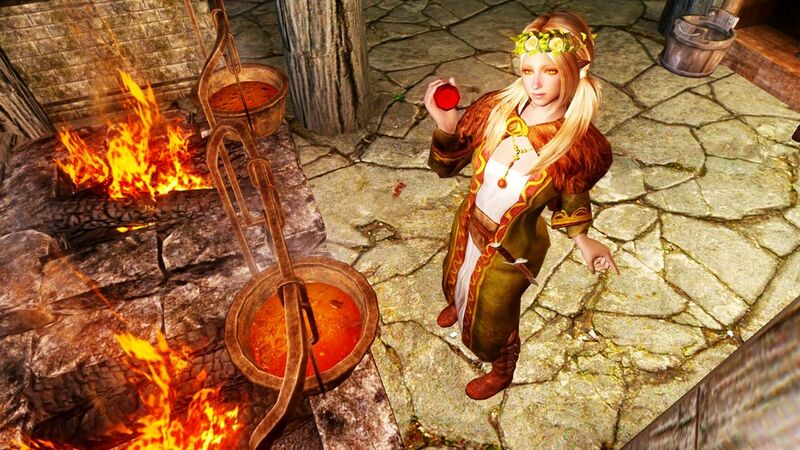 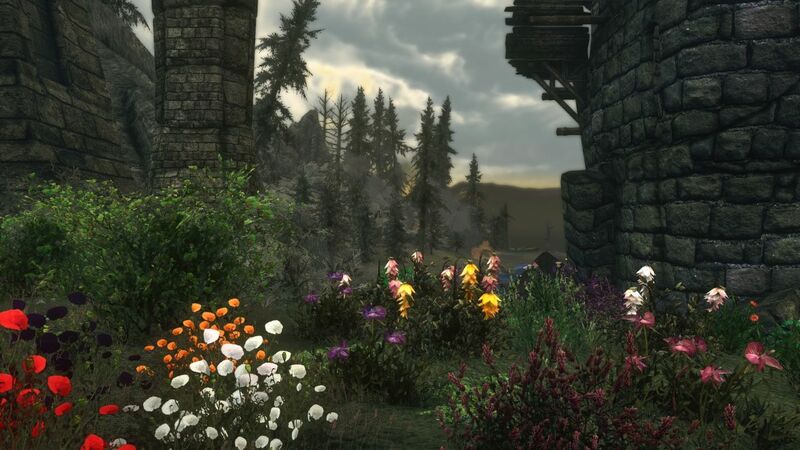 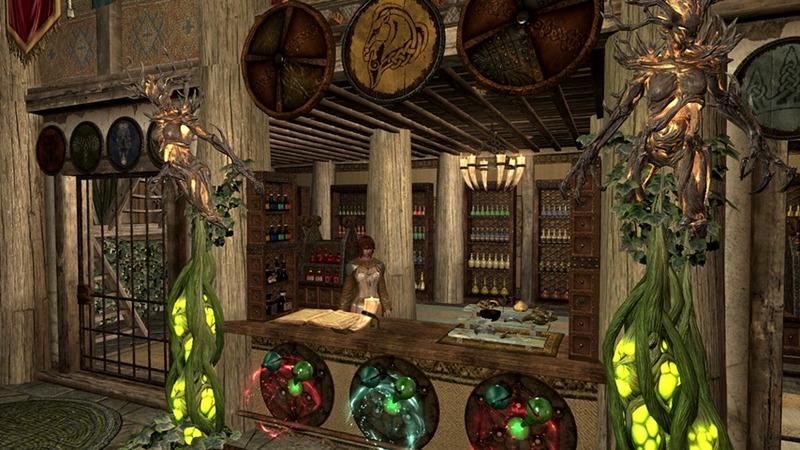 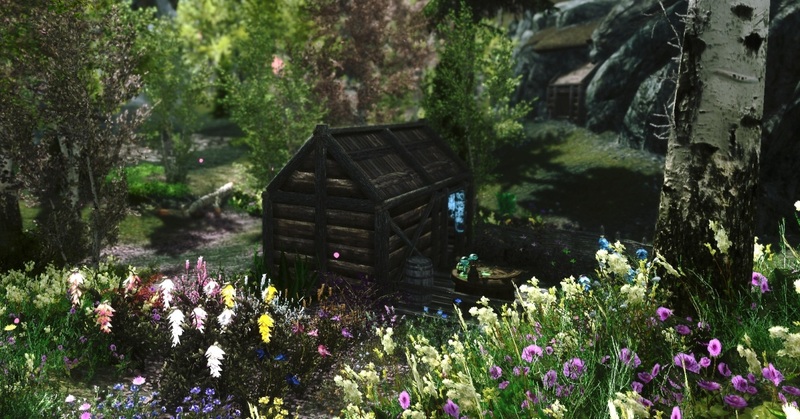 Skyrim Nexus, Zindaras. 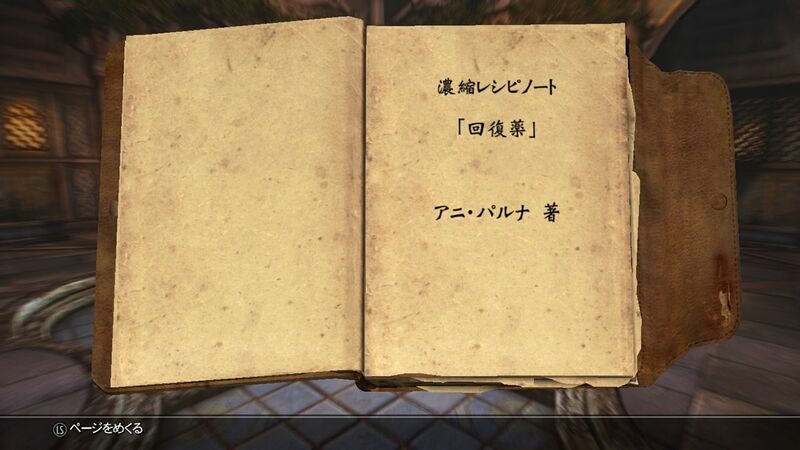 9 Sep 2016. 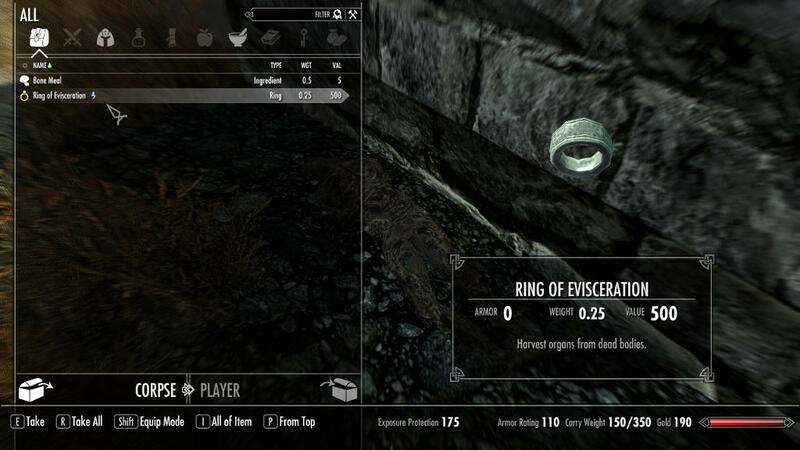 Eviscerate Corpses. 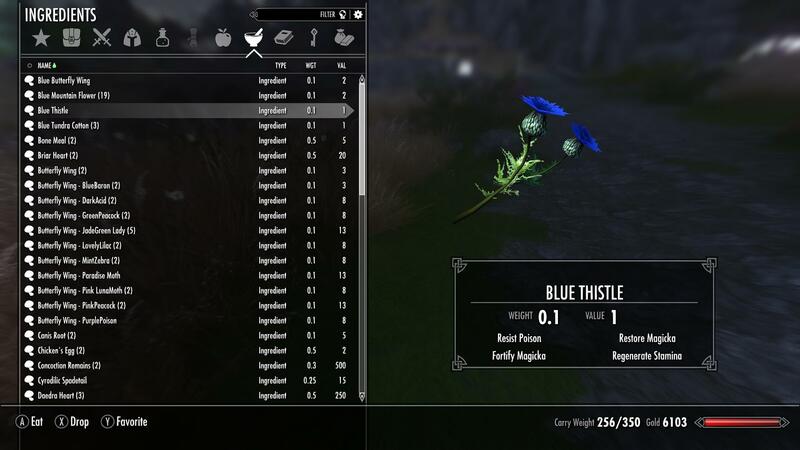 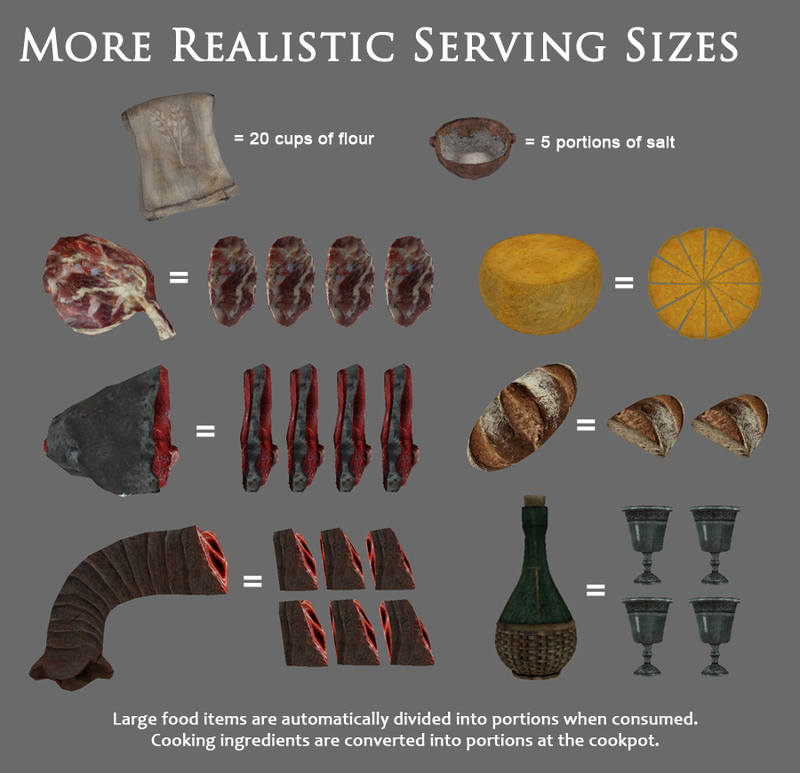 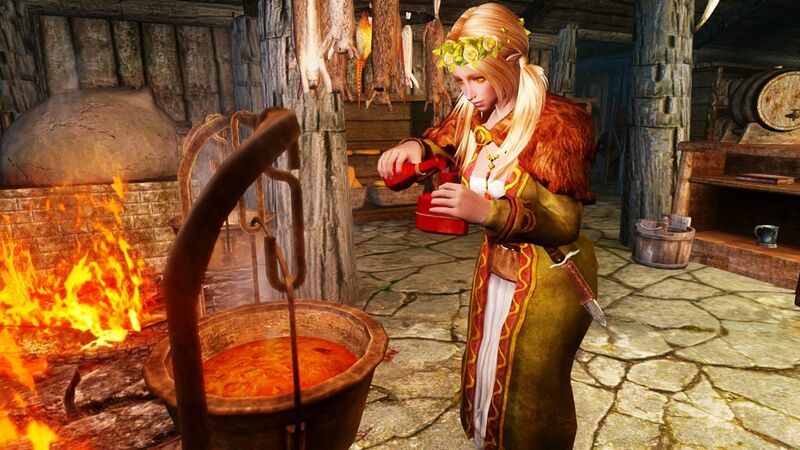 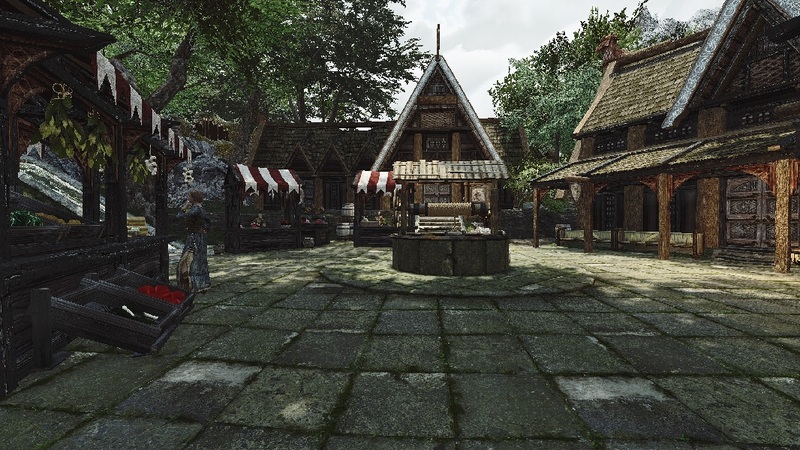 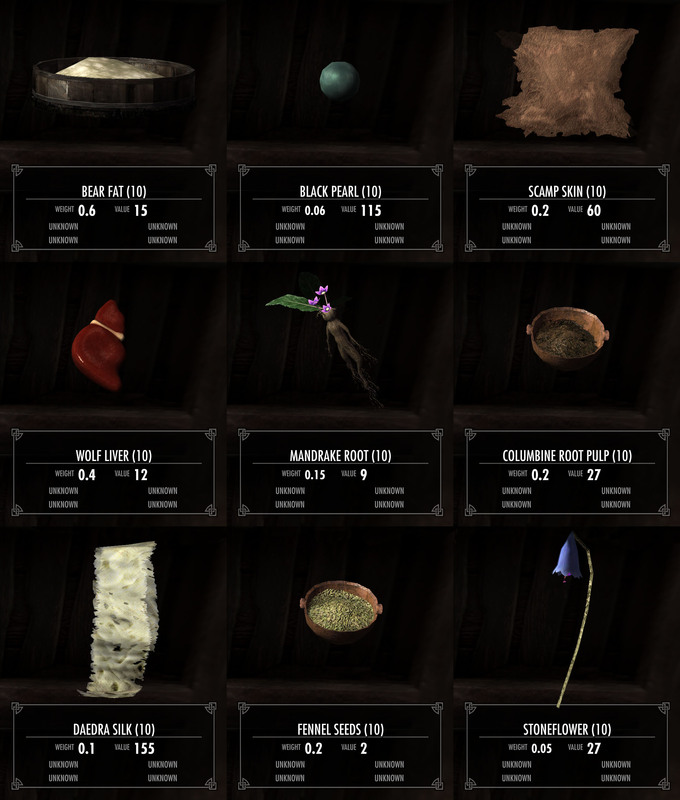 10 Dec 2014 <https://www.nexusmods.com/skyrim/mods/60631>. 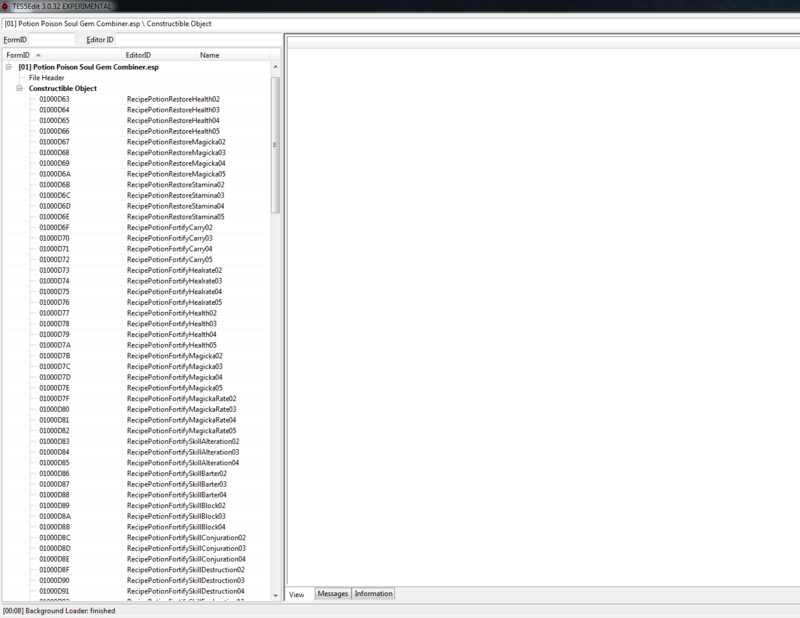 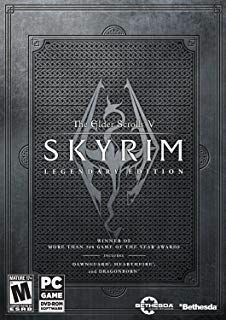 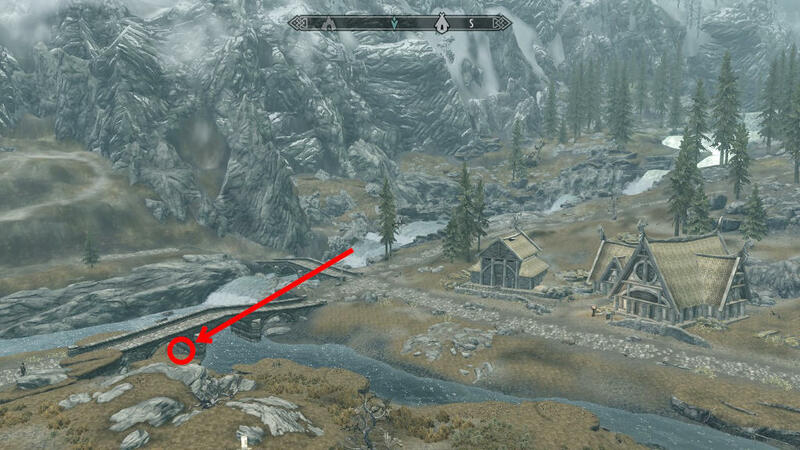 Skyrim Nexus, silverfish. 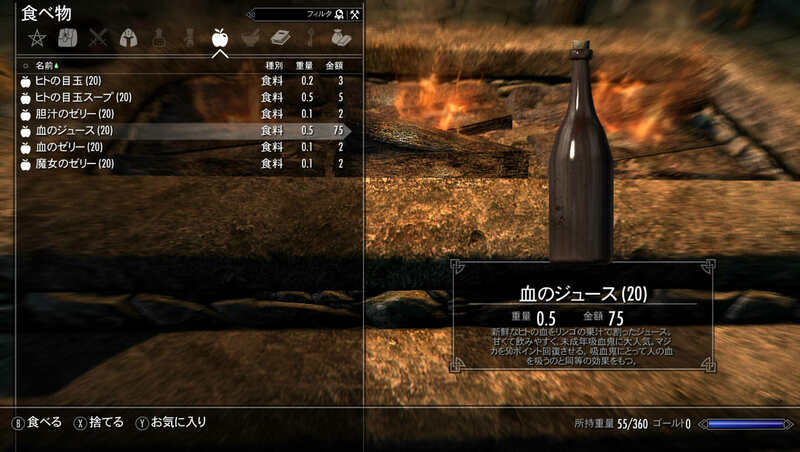 30 Mar 2013. 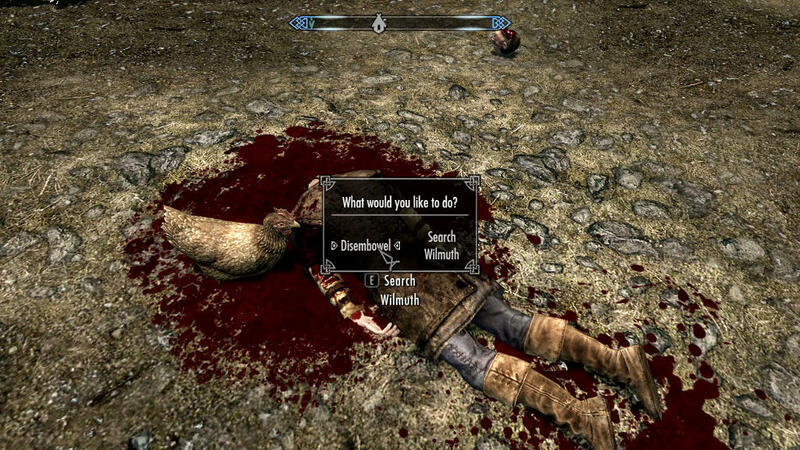 Ragdoll Paralysis. 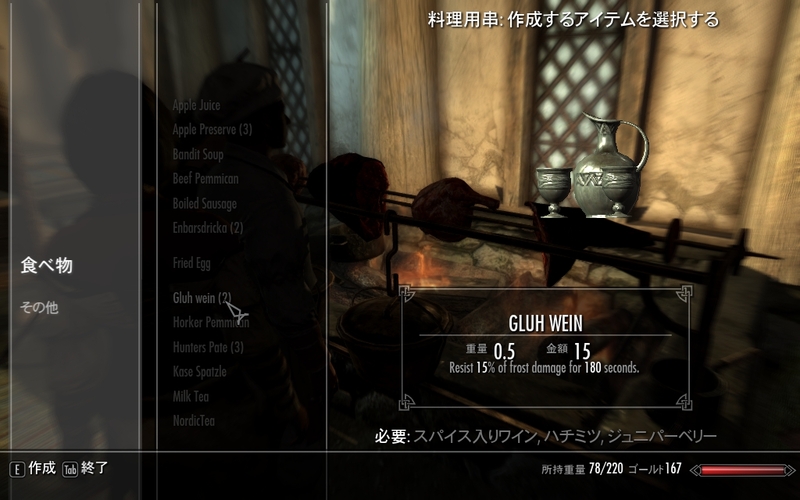 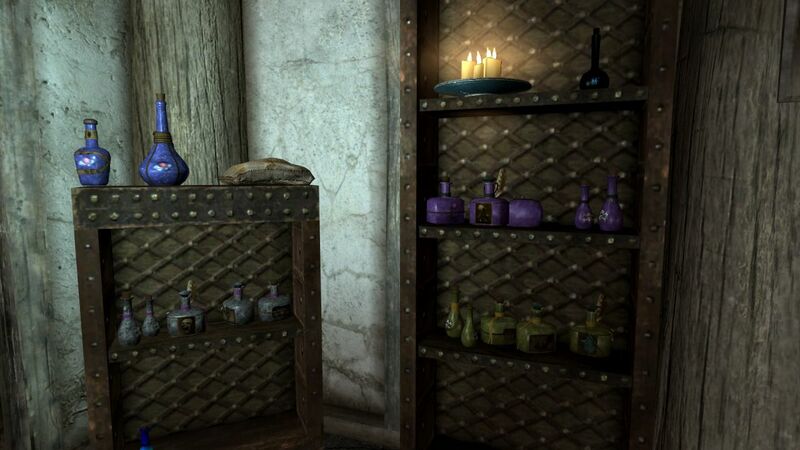 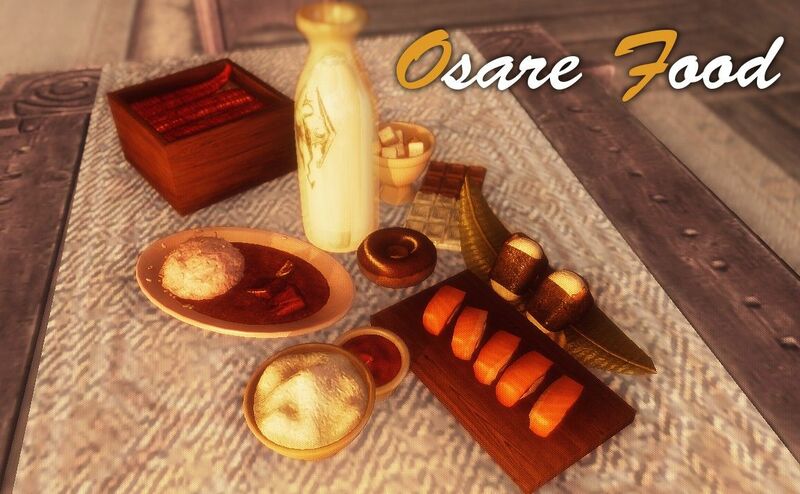 30 Mar 2013 <https://www.nexusmods.com/skyrim/mods/34108>. 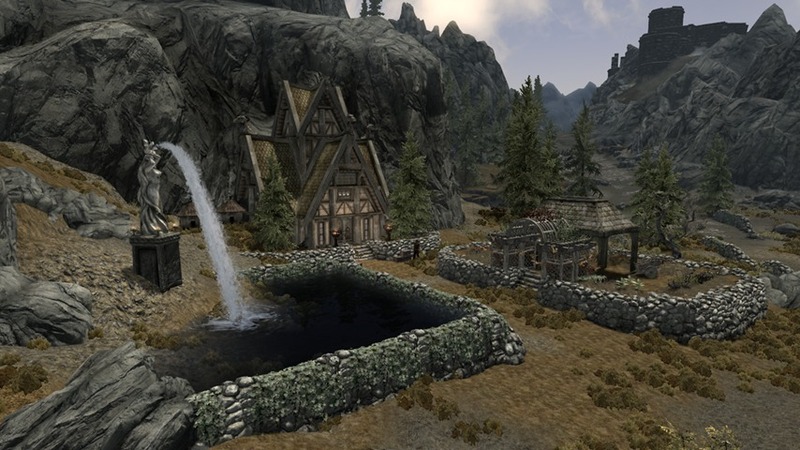 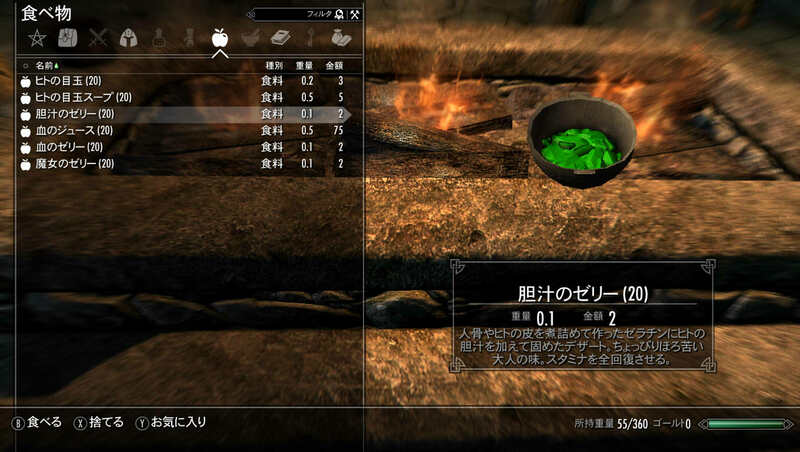 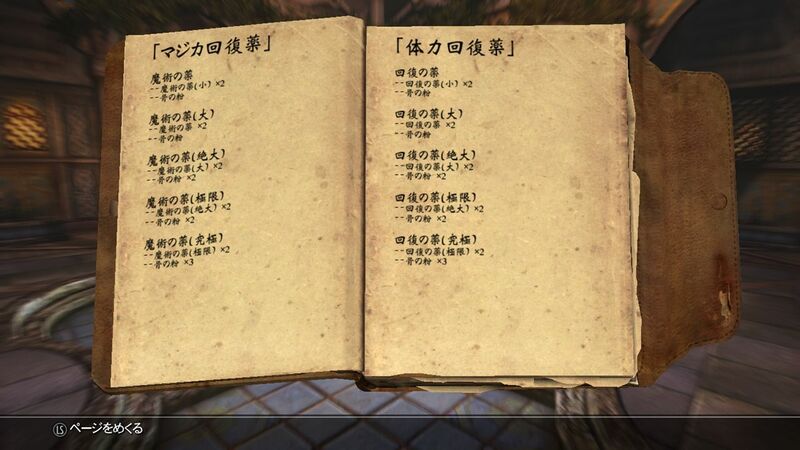 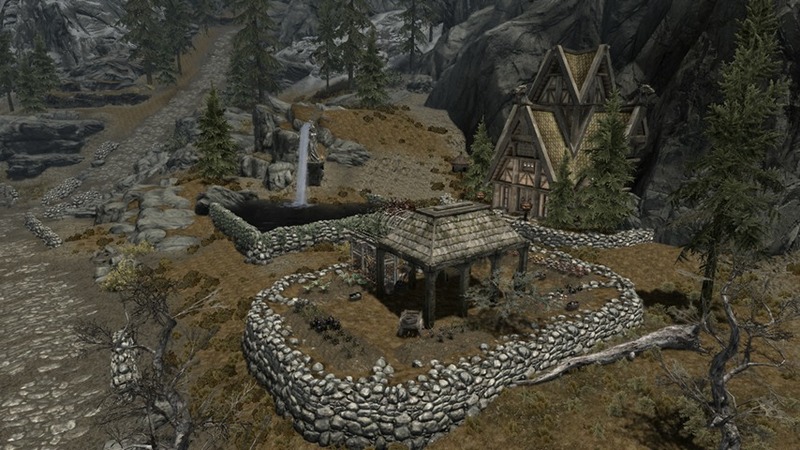 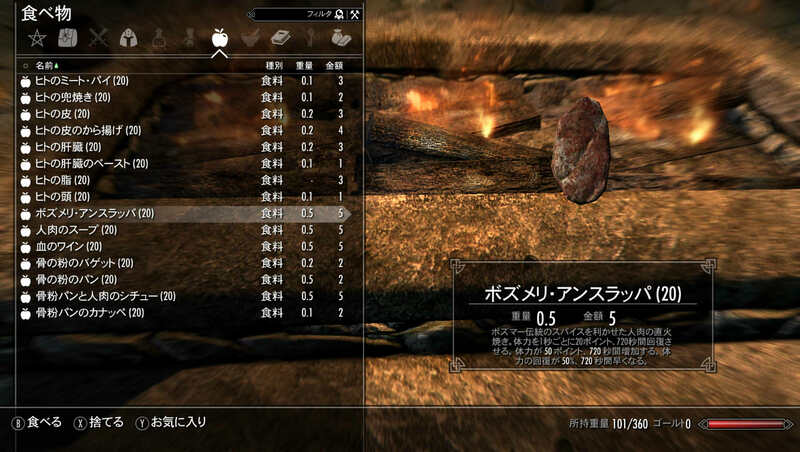 Skyrim Nexus, XRC. 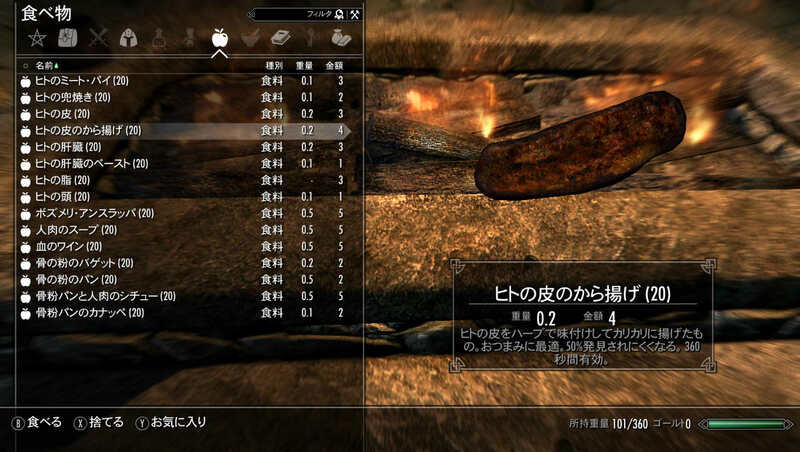 13 Jul 2012. 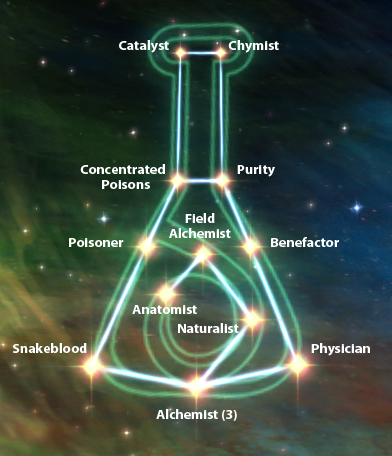 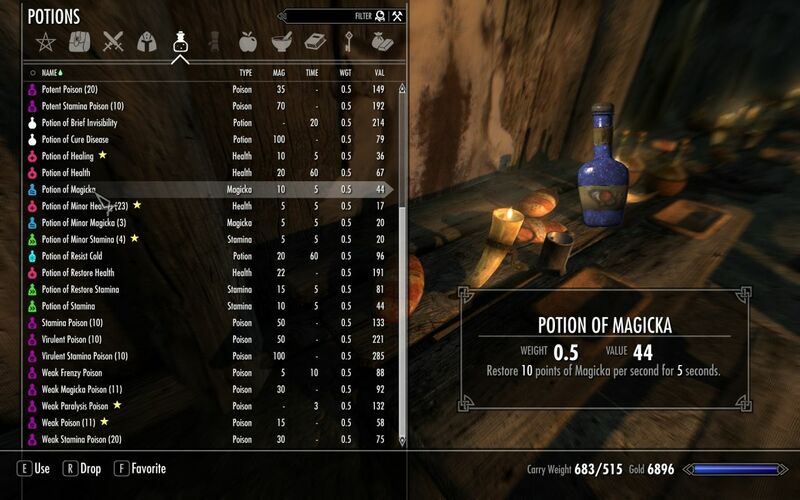 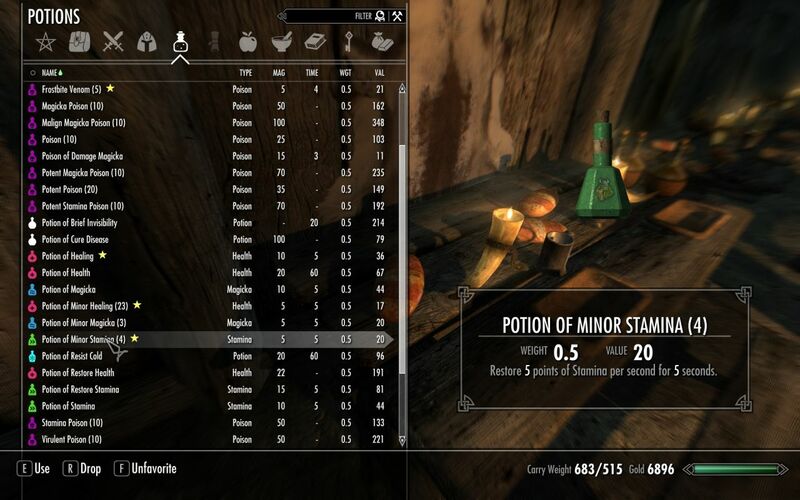 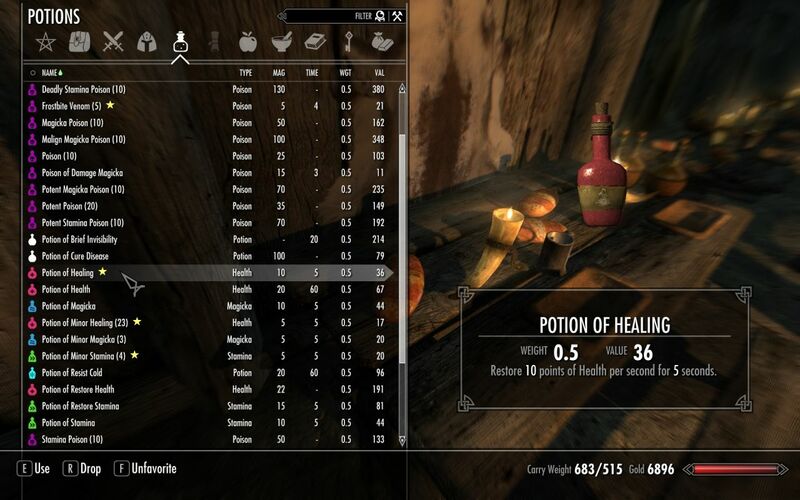 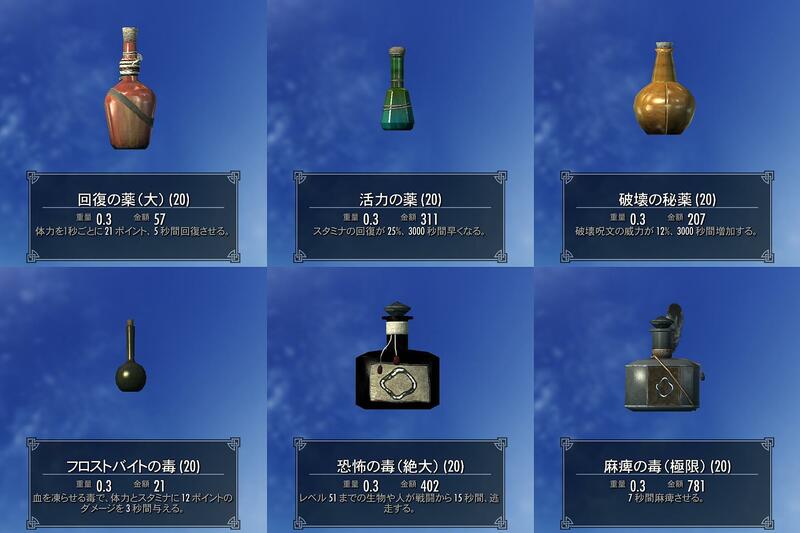 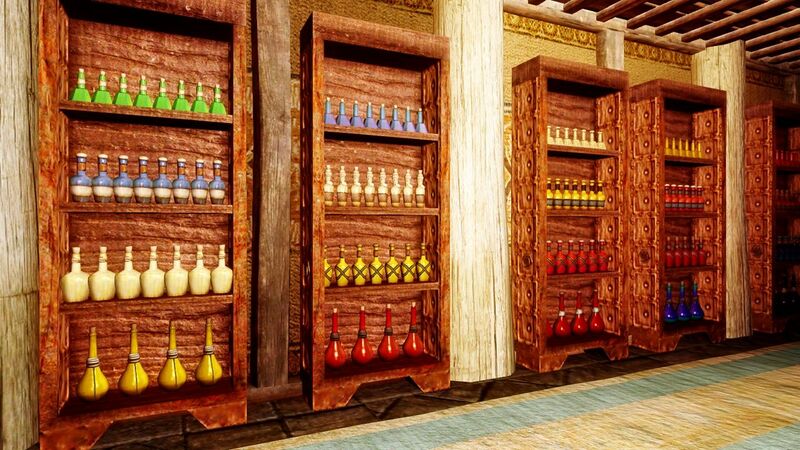 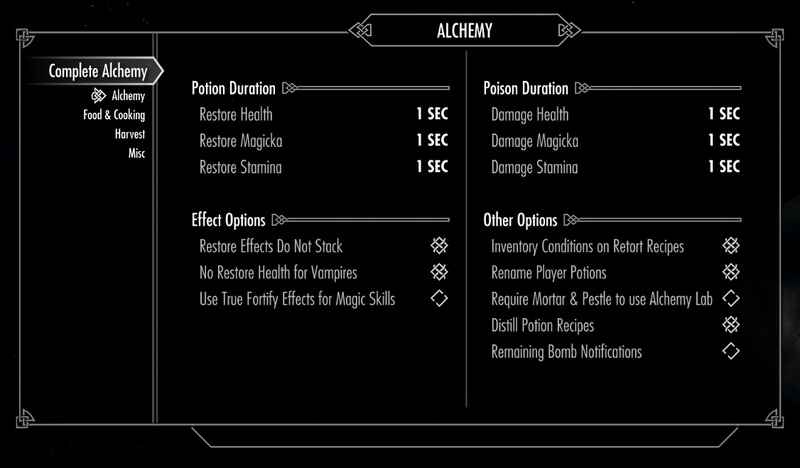 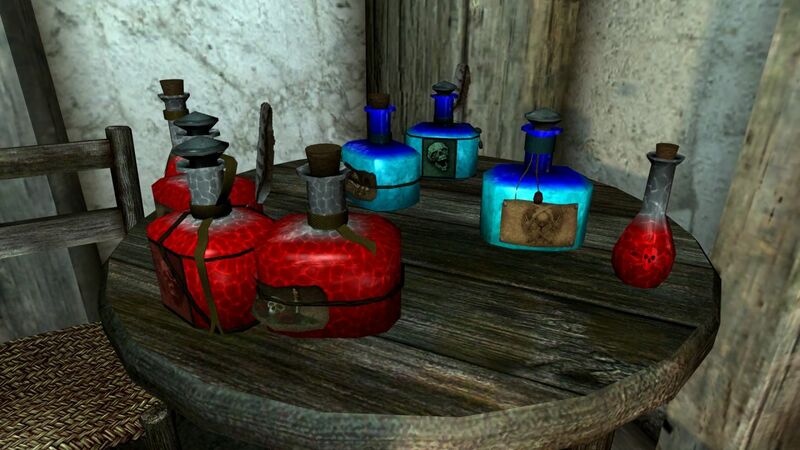 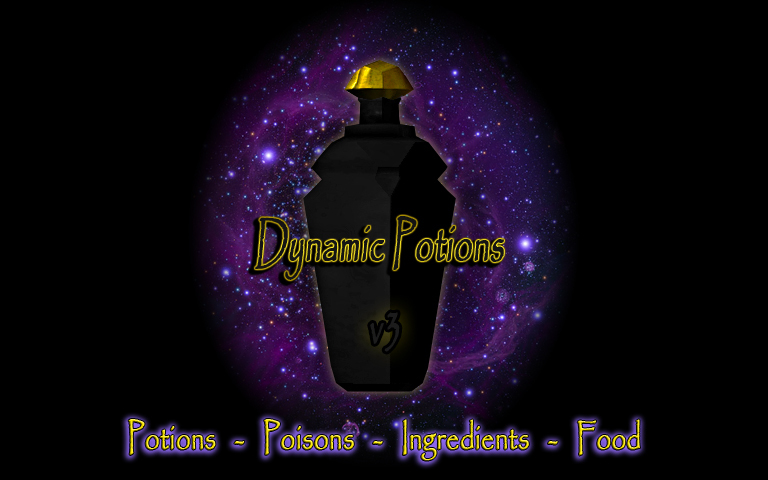 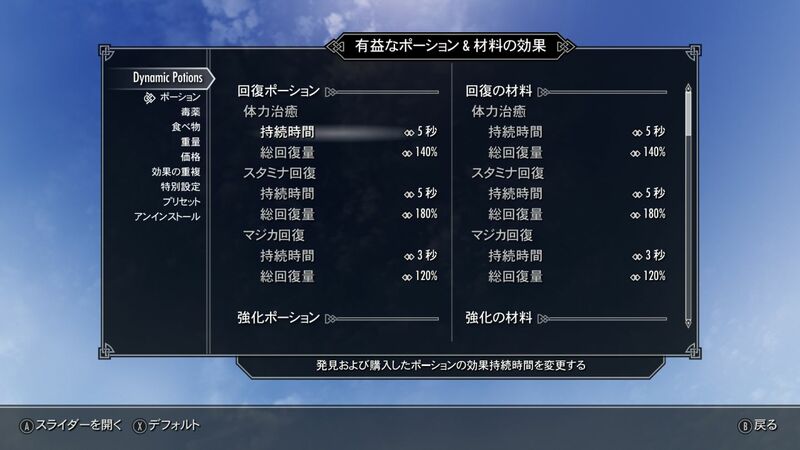 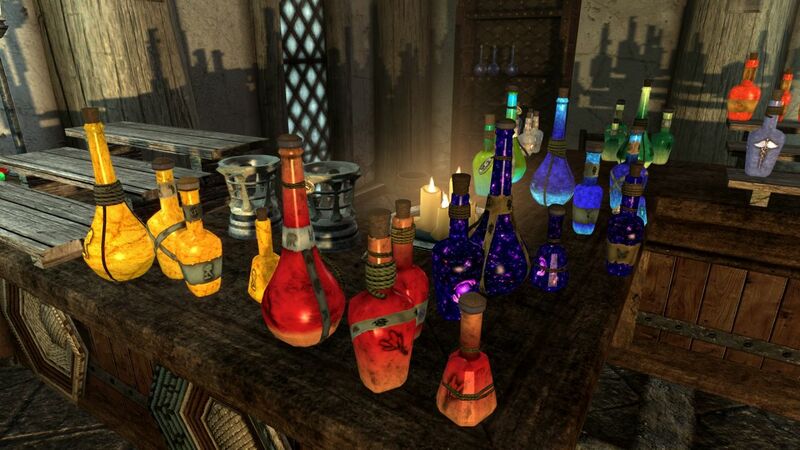 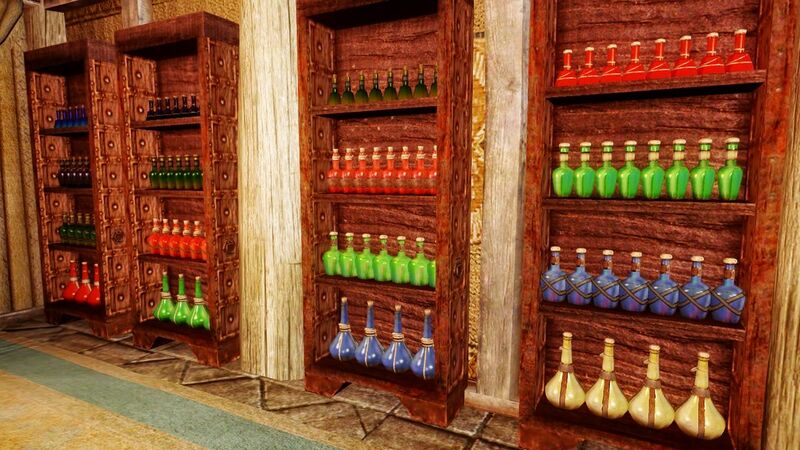 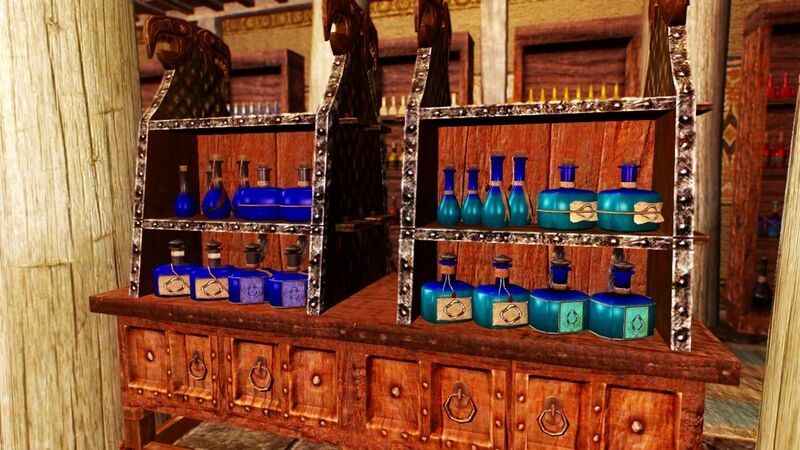 Radiant and Unique Potions and Poisons HD. 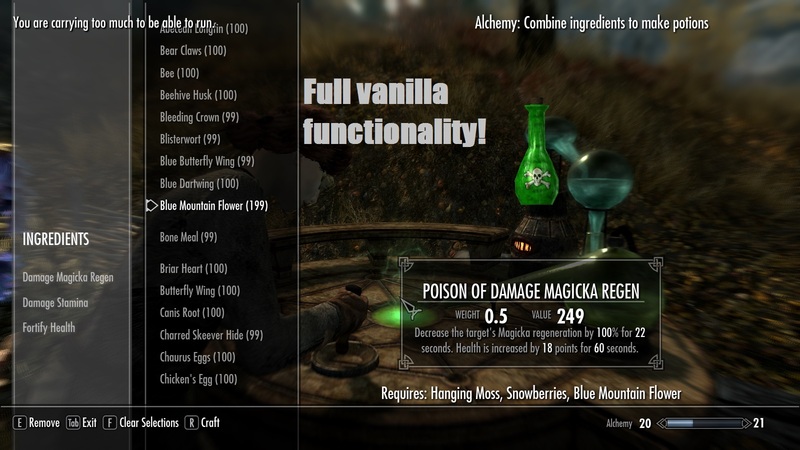 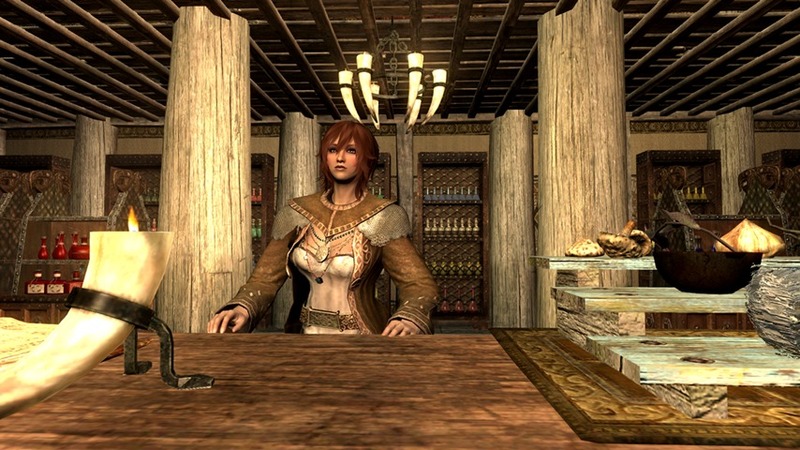 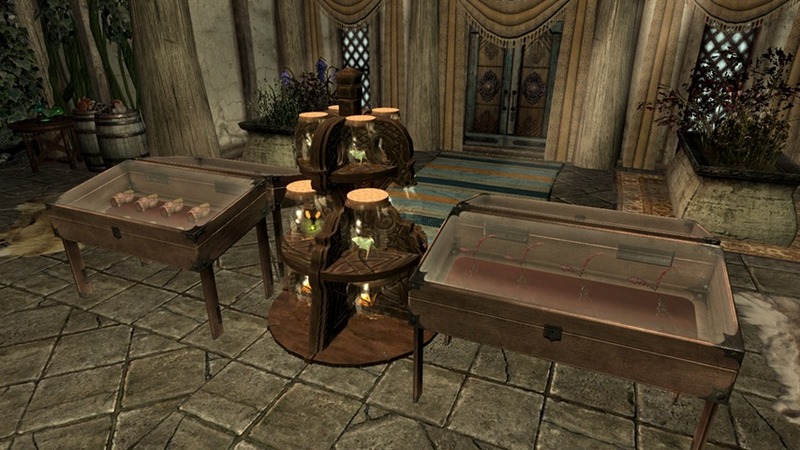 25 Dec 2011 <https://www.nexusmods.com/skyrim/mods/18799>.